Want a simple way to share the blessing of oils or the Young Living opportunity this season? The Oil Ability Team is committed to creating affordable tools to help you make the most of connection you make! Thousands of Young Living distributors have reported rave results with these tiny books. 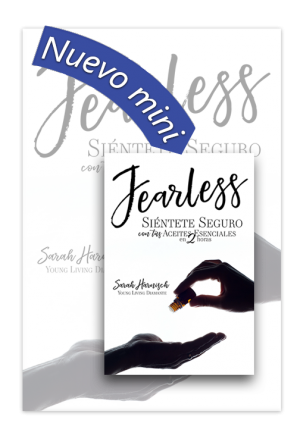 These two powerhouses in the Young Living oils world have collectively sold 500,000 copies in 7 months! Use them to spike your OGV! 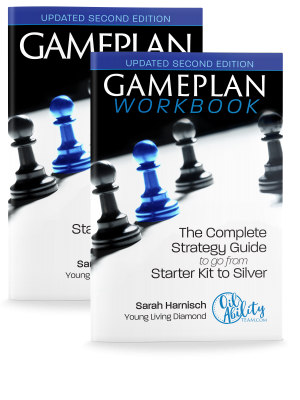 “Your Gameplan” is the first professionally printed $1 prospecting book, designed to draw leaders to your team. 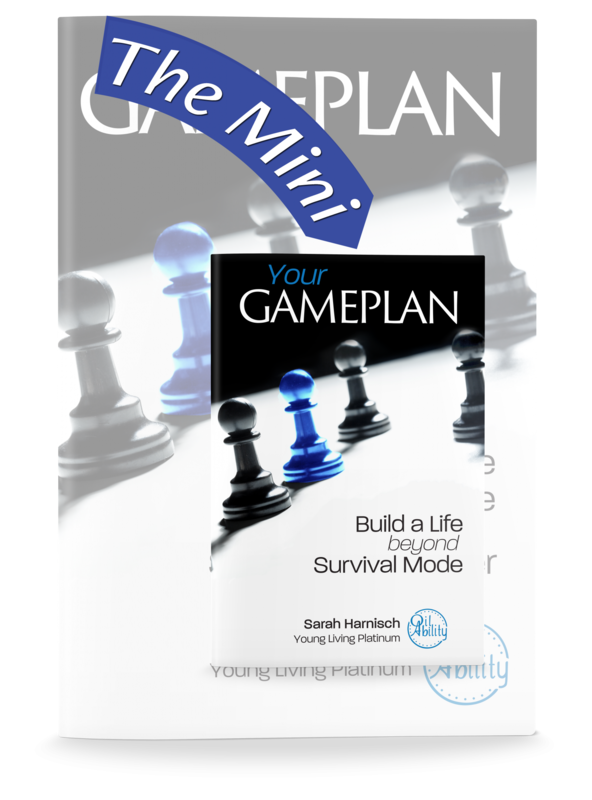 It shares Sarah’s story of poverty and how she dug out with a Young Living business. 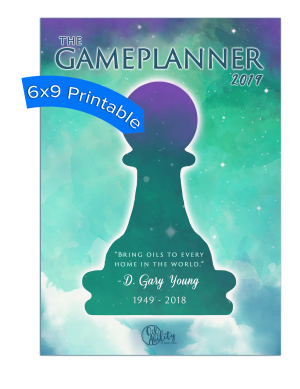 Includes the Young Living income disclosure guide and the eight perks of the Young Living business. 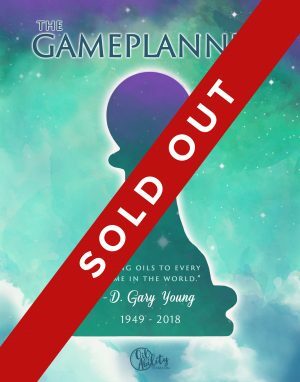 It gets readers to measure what they are doing right now against a Young Living business. Is how they are spending their time going to get them out of where they are? If not, why are they doing it? 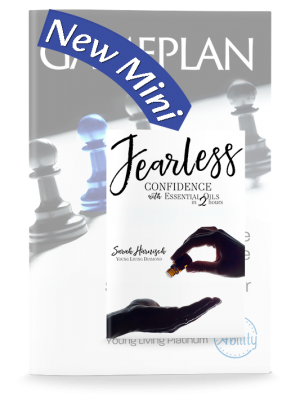 Thousands of Young Living distributors have reported rave results with this tiny book that points potential leaders right back to them to be trained. Use it to explode your team. 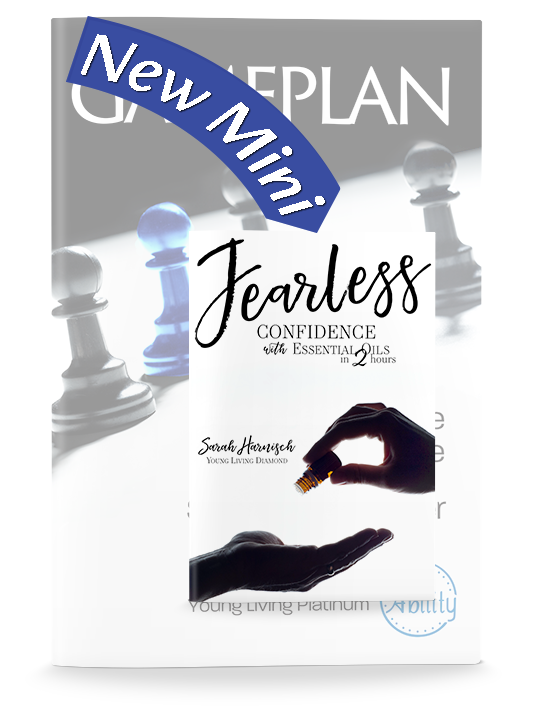 “Fearless” has held the number 1 aromatherapy spot on the world’s largest bookseller, Amazon, for 8 straight weeks! Sarah shares the “why” behind oiling; why you need to take it seriously. You are the gatekeeper of your home. Only you can protect the four walls of your house. 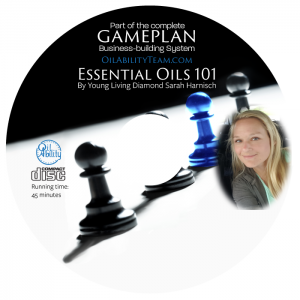 She trains how to label read, how to research oils, and makes complex aromatherapy concepts like Vitaflex charts and top, middle and base notes, easy to understand. She speaks to the mom with a van of kids and condenses 80 years of aromatherapy in a small, simple 2-hour read. The tiny book ends with 10 challenges to get your new distributor oiling every day with purpose. When they finish the challenges, they can head to oilabilityteam.com to unlock another six challenges. There is even a walk-through of the Premium Starter kit, room by room checklists of how to kick chemicals to the curb (with items numbers for Thieves products), and it drives hard to essential rewards. 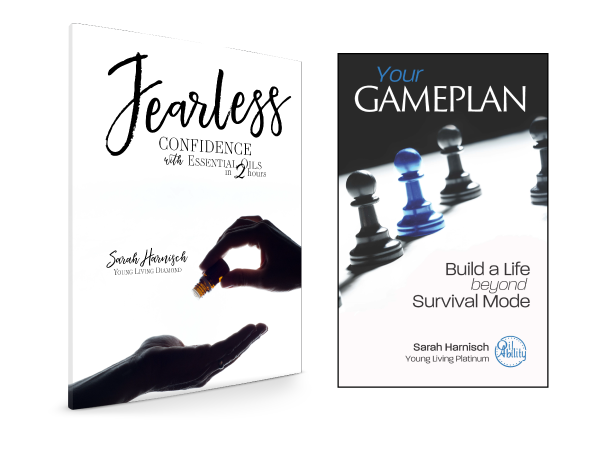 Fearless brought my ER to almost 100% this book work!!! My team of 16 has 13 on ER ordering regularly. This is a winning set of books, thank you Sarah!! Just got this bundle the content is amazing I can see already I’m going to have to order more. Explains ER so great. I LOVE these books! They are the perfect thing to have on hand to share with interested potential oilers and hand out in my purple bags at parties. One is a great introduction to the world of oils, the other to the business – they are a perfect pair. The price makes them an affordable way to educate and empower others! Thanks Sarah!